Sharper Image introduces Indoor/Outdoor Wireless Speaker for those who prefer to take the speaker with them roaming around out of the room without limited or constrained by an extension card or any. With a weather-resistant finish when the speaker goes outside guards from light rain. 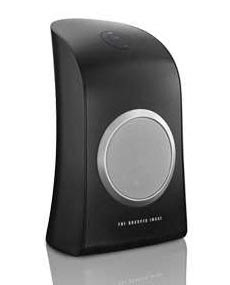 Sharper Image Indoor Outdoor Wireless Speaker is available for about $69.99.